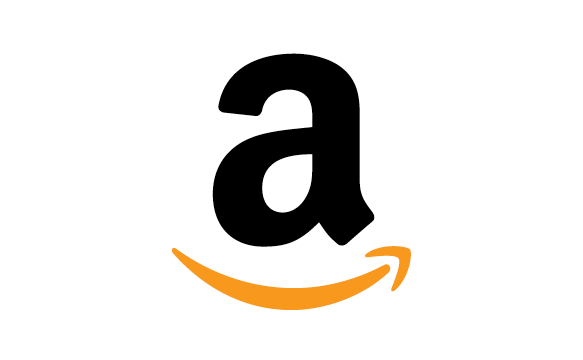 FTC FYI: Received a PDF from the author in exchange for an honest review. Aria's life is full of secrets--secrets about her mother's death, her father's cruelty, and her dream to go to Juilliard. When Aria meets Thomas, he draws out her secrets, captures her heart, and gives her the courage to defy her father. But when tragedy strikes and Thomas disappears, Aria is left alone to transform her broken heart's melody into something beautiful. 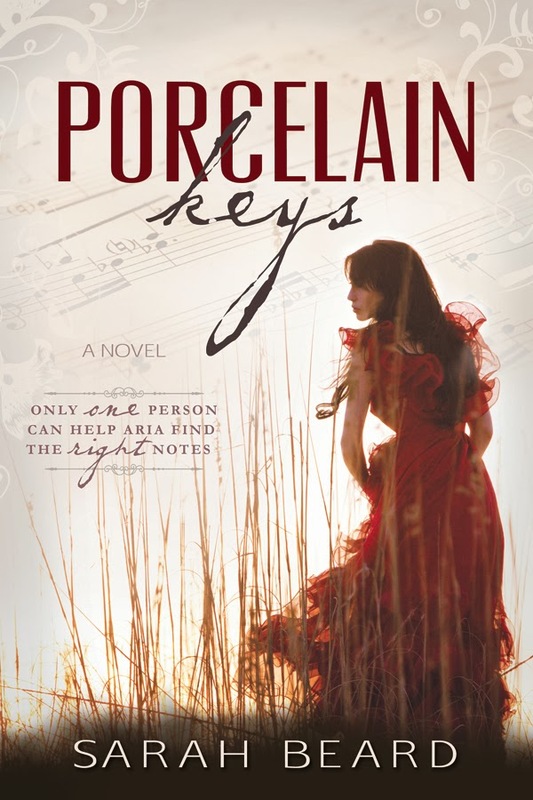 Porcelain Keys is a captivating love story that will resonate long after the last page is turned. Wow, this was a good book. I could not put it down. I almost finished it in one sitting. I loved the story. I was immediately taken by Aria and her life. Thomas was fantastic too. I loved how the author pulled me into the story with subtle hints of what was to come and didn't let go until the end. So many things happen to her and those around her, you can't help but read all night. I know I have read a good book when I read it quickly, have tears in my eyes at some point and have a smile on my face at the end. 5 out of 5 stars. Perfect debut for Sarah. I will eagerly be awaiting more from her. Sarah Beard is the author of Porcelain Keys, a YA contemporary romance. She has a degree in communications from the University of Utah and splits her time between writing and raising three energetic boys. She is a cancer survivor and a hopeless romantic. She enjoys reading and composing music, and lives with her husband and children in Salt Lake City, Utah. You can follow Sarah on Twitter @authorsarahB or Facebook. Her website is www.sarahbeard.com.